I will be listing some pieces from my collection for sale. 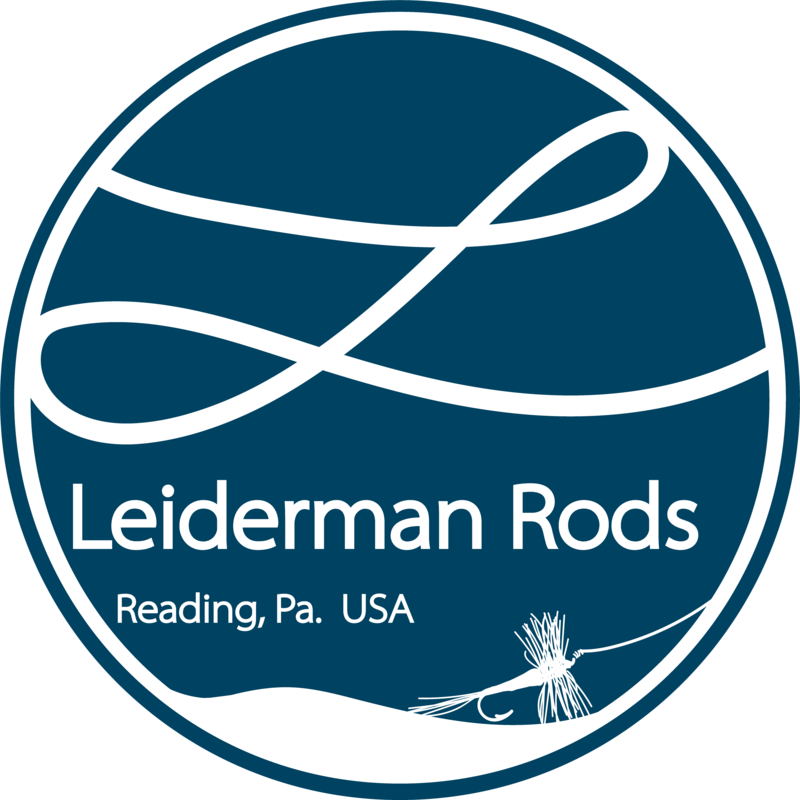 I am also a collector of Trophy Cup era (and IM6 through 1990s) Winston rods (glass and graphite trout), accessories, tubes, bags, catalogs, etc… I will purchase or can apply a trade towards other equipment or a new rod build. On an semi-related note, I am also a watch collector and can assist in valuing or possibly purchasing vintage or modern timepieces. If you have an old watch sitting in a drawer I’d love to see photos and help you find out what you have.